When it comes to oily skin, a good primer is your ultimate weapon, especially when it’s hot and humid outside. It’s fine having your fancy pants make up and applying it with you Real Techniques brushes, but that's all for nothing if your make up starts sliding down you face. The phrase, "I'm melting" comes to mind. 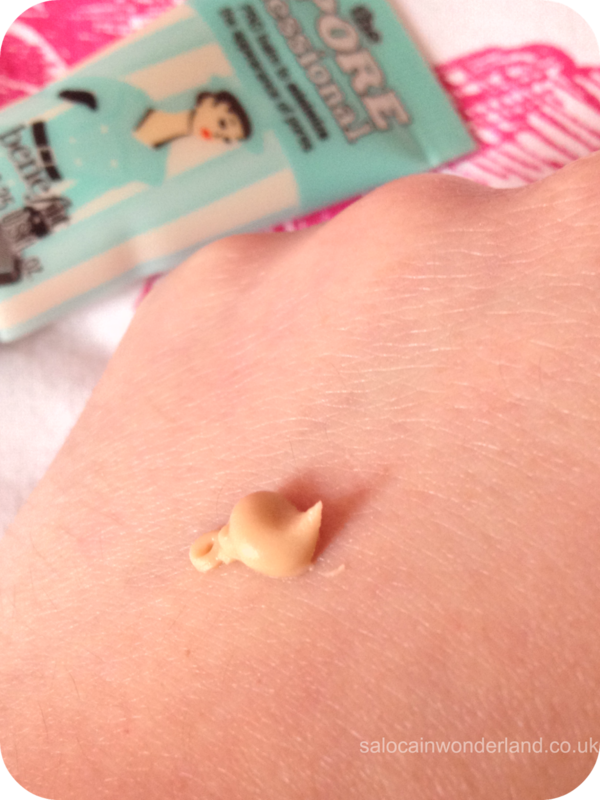 Having oily skin has caused a bit of a primer problem for me. Most primers targeted at oily skin dry my skin out, causing my sebaceous glands to go into defence mode and produce twice as much oil. Enter Benefits The Porefessional, a lightweight pro balm, aiming to smooth the appearance of lines and pores, giving you an airbrushed base to apply your foundation on. I know since this came out they've also released a second version specifically designed at oily skin, but I actually think the original works better! The pro balm itself has an extremely unusual consistency if you ask me. It comes out of the squeeze tube looking like a cream with a very smooth texture, but when applied to the skin it feels like silk. It feels like a dry butter melting into your skin. Weird, right? My t-zone is left looking matte and my overall face has a somewhat more unified appearance. As for pore concealing, it does work well on the smaller pores on my forehead. The pores on my nose do reduce in visibility but I still need to throw some concealer on there. The only problem I've repeatedly had is that if you over blend then it does disappear, but if you under blend your make up will clump together. You have to gently smooth it onto your face, using outward motions works best I find. Work in sections too so you only have a little of the pro balm on your fingertips at a time! To further combat oil and shine, I apply a mineral finishing powder next, Bare Minerals Mineral Veil, then start on the foundation. Right now Im using Bare Minerals Matte and have found the pro balm and powders work really well for a light coverage if buffed in rigorously! My skin does look much more unified and even and my pores are less noticeable too. Would I recommend this for dry skin? Probably not. I get dry patches occasionally and the Porefessional hasn't blended very well at all. Normal to combination skin would get better results. And, does it work with liquid foundations? I've read online that it does, as long as you give it a few minutes to set and ensure its applied evenly! As the day goes on, yes, I have to go over my face with a little finishing powder, that's always going to be the case if you ask me and I'm OK with that! But my pores still appear pretty airbrushed and flawless. It's in no way a concealer, but it does improve your base enough to aid your other products in their job and I can't ask for much more than that! 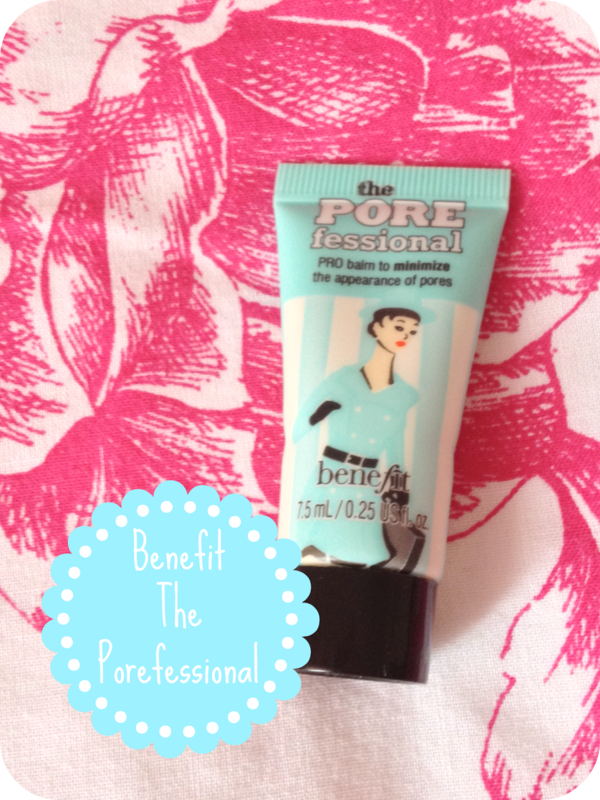 Have you tried Benefits The Porefessional? Let me know your thoughts in the comments below! It is a little magic, I was really surprised by how well it worked because consistency wise it doesn't feel like much! Glad to know it works for you! I'm always curious how the products will work out on other skin types! I have used this since it came out! With the price of it, I kinda only use it as a special occasion product or when I am not in work as I find I have to use a good amount of it! It is possibly the best primer I have used to date. 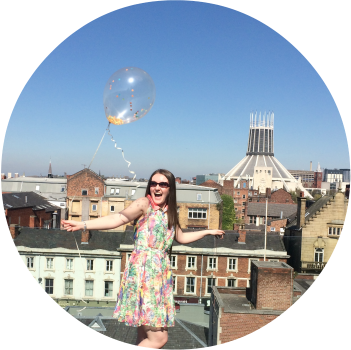 I love it for a night out or when I know I'm going to be out and about ALL day, everything just stays put. Such an amazing primer, I wasn't expecting such great results!